Technology increasingly powers the core activities of business, yet many organizations struggle to take control over the rapidly evolving digital environment. While digital transformation brings new opportunity, it can also expose companies to operational, financial and reputational risks caused by inadequate legacy risk management frameworks. 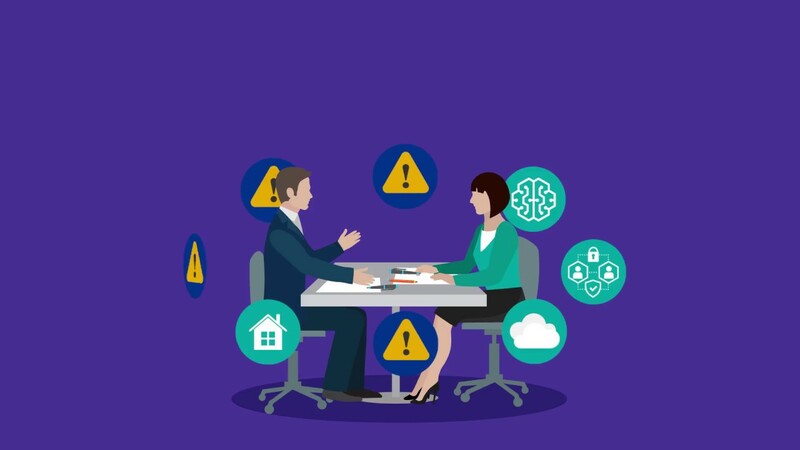 KPMG can help you develop agile technology risk frameworks that enable your organization to implement current and future technologies safely and at scale. With a holistic view, we help you leverage comprehensive risk data that enables impactful business decisions and helps your organization reach its broader goals.